*HBO’s “Insecure” and “Ballers” will be back for seasons three and four, respectively, the cable channel announced Tuesday. “Ballers” has been one of the HBO’s top comedies since it premiered in 2015. Stephen Levinson, Mark Wahlberg, Dany Garcia, Peter Berg, Evan Reilly, Rob Weiss, Julian Farino, Denis Biggs and Karyn McCarthy also exec produce. 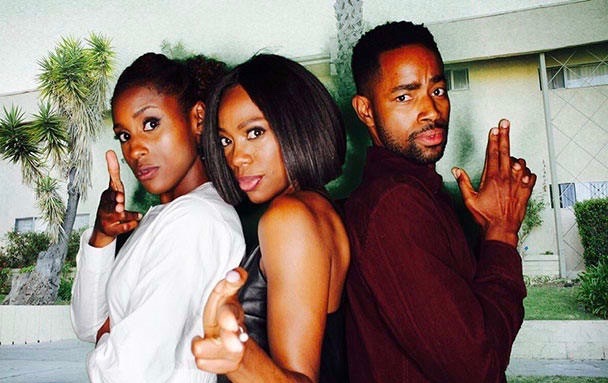 Rae co-created “Insecure” with Larry Wilmore and she exec produces with showrunner Prentice Penny, Melina Matsoukas, Michael Rotenberg, Dave Becky and Jonathan Berry. At HBO, “Ballers” and “Insecure” join returning original comedies “Veep,” “Silicon Valley,” “Divorce,” “Crashing,” “Vice Principals,” “High Maintenance” and the upcoming ninth season revival of Larry David’s “Curb Your Enthusiasm.” Upcoming entries include “Barry,” starring Bill Hader.